We first came across Jampp back in 2013 when selecting promising companies for our Mobile Startup Rally at the first TNW Conference USA in New York. We knew we’d stumbled across something special, with the mobile app marketing platform going on to win the entire competition. As company partner Joana Picq recently pointed out to us in an email exchange, Jampp considers The Next Web to be one of the first institutions to acknowledge the company’s potential. Since then, our startup program has evolved into Boost – and Jampp has gone on to raise $7 million in a Series A round led by Highland Europe. The company started in Buenos Aires and London in early 2013, bootstrapping its way to become one of the leading app marketing platforms and a strategic partner to more than 50 large global mobile advertisers. The company has now expanded its team from 8 to 40 people and opened offices in San Francisco, São Paulo and Cape Town. Diego Meller, Jampp’s co-founder, attributes the company’s success to the software’s ability to learn which signals produce high-converting users for each app. The resulting data significantly increases their ability to re-engage users. The company, which has been profitable since 2013, will use the funds to expand operations in key markets and continue to invest in R&D. 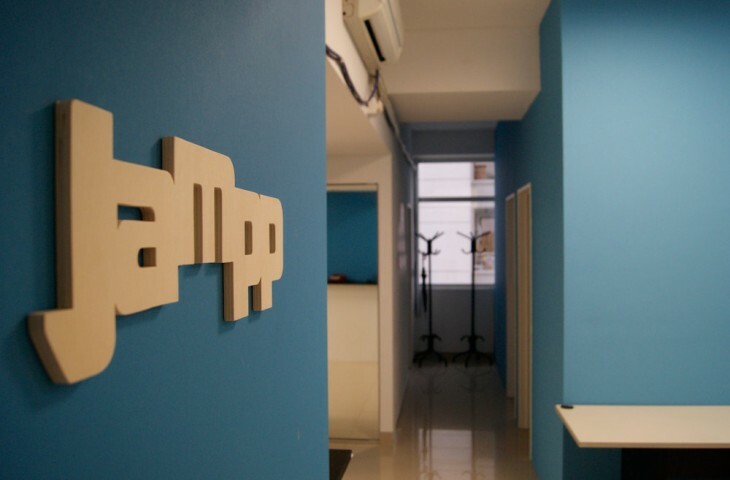 The investment will also accelerate Jampp’s product roadmap, which we are told is looking particularly exciting. Congratulations guys! ➤ Looking to become the next Jampp? Apply for this year’s Boost program here.